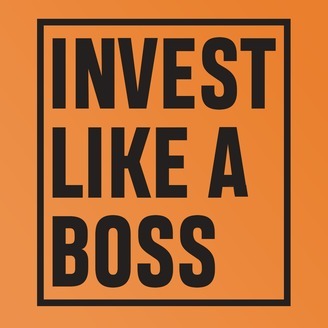 Invest Like a Boss covers all aspects of investing in the modern age in a fun, entertaining way. 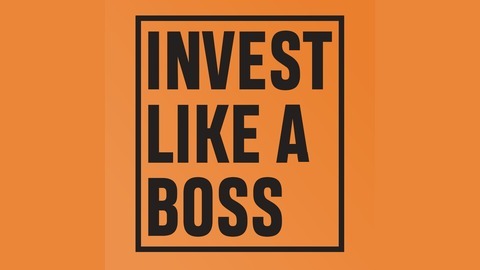 The show hosts interview the world's best investors, financial Insiders, entrepreneurs and CEOs to find out what they are investing in and strategies to gain outsized returns. In this modern age of investing, new investment instruments are popping up each day, from P-2-P (peer to peer) lending, to robo-advisors, equity crowdfunding to REITS. Investors today need to combine centuries of investment wisdom with an modern outlook and approach. Entrepreneurs Sam Marks and Johnny FD both retired in their early 30’s through business successes and now focus on learning how to invest alongside the listeners in order to put their hard earned money to work. Sam Marks and Johnny FD will discuss any updates to their finances, investments, and personal portfolios. During this episode, Sam and Johnny will share insight into last quarters earnings and losses in investments like Wealthfront, online and property realty funds, Annuity policies, and startups. Learn to manage your portfolio, balance your travel expenses, and business property investment failures. Listen to the end to hear their future travel adventures and possibly meet up with them along the way!